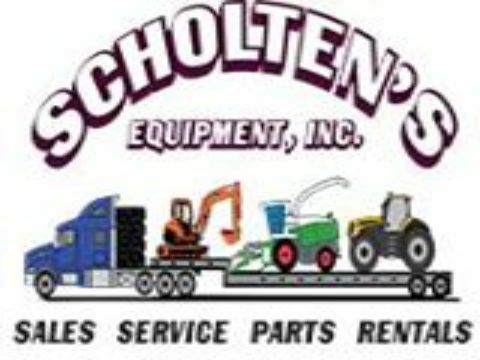 Scholten's Equipment Inc. - Scholten’s Equipment has been in service for 36 years and is located in Lynden, Washington, the hub of the agricultural community in Whatcom County. Scholten’s Equipment has been in service for 36 years and is located in Lynden, Washington, the hub of the agricultural community in Whatcom County. Ben’s Cleaner Sales, Inc. has been in business for over 60 years with a full service cleaning equipment store. Country Green Turf Farms has been serving the Seattle are with the highest quality Sod since 1988. Let us make your yard a little greener. Call us today or visit our website for more information!